For the first time in the UK a new generation of Cuba’s talented musical diaspora have gathered together to record and release a Cuban Son album. "La Maravilla", recorded entirely in London, is presented by Son Yambu and honours the very best of original and classic Cuban son, the music considered by many to be the ‘soul of Cuba’. 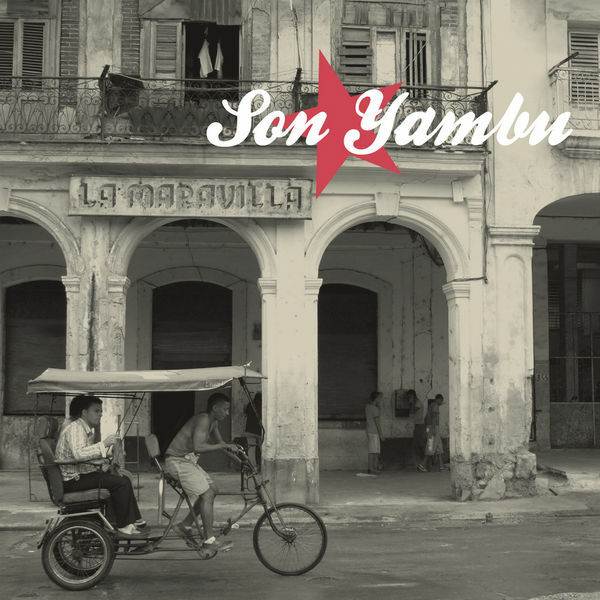 With a mix of original compositions, and forgotten gems, Son Yambu maintain the pure tradition of son's East-Cuban roots, featuring musicians from Santiago De Cuba and specially commissioned original songs from composers living in the city today. The band play a style known as ‘son conjunto’, which expands the small band format of the original style from sextet to a fuller dance band format, with the addition of a conga player and a second trumpet. 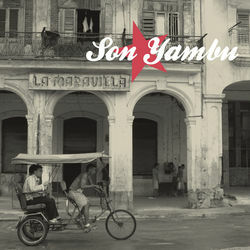 Son Yambu have, however, resisted the need to add piano to their line-up, maintaining a rootsier acoustic sound, irresistible for dancers with songs that will hold up on any salsa dancefloor. Baila Con Mi Tumbao, Mujer Majadera, Le Sumba El Mango and Virgen Milagrosa are original compositions, and it is also fitting that the godfather of son conjunto, the legendary blind musician and composer, Arsenio Rodriguez, is represented on this release by three of his classic compositions; Cangrejo, No Me Llores and Dundunbanza. Other tracks, such as Ay Papacito, will have a familiar ring to anyone with a love of Cuban and world music. The Cuban musicians featured on the album are all distinguished exponents of the genre, and they’re accompanied by lead vocalist Yuri Moreno, who has been compared to a young Celia Cruz. The band are also joined by Alfonso De Jesus Gomez, who has sung with Fania legends Lalo Rodgriguez, Larry Harlow, Adalberto Santiago and Sid Gauld (whose credits include Tom Jones, Blur and Ray Charles). "La Maravilla" is released 10 September through Apollo Sound, an independent record label founded in 1964 by Heinz Herschmann. The label produced two of the first Latin jazz LPs to be recorded in UK and this is their first Latin release for 40 years. Apollo Sound are immensely proud to be the first record label to release a home-grown Cuban son album in the UK.